Midway through Jeff Malmberg’s Marwencol, I was sitting on the edge of my seat. My chin was in my hand and my mouth was slightly open. Also, I actually realized it. There was a moment during the film when I consciously thought, “How did I get in this position?” This film had hypnotized me. That was SilverDocs 2010. I was privileged enough to be at the film festival just to watch films. 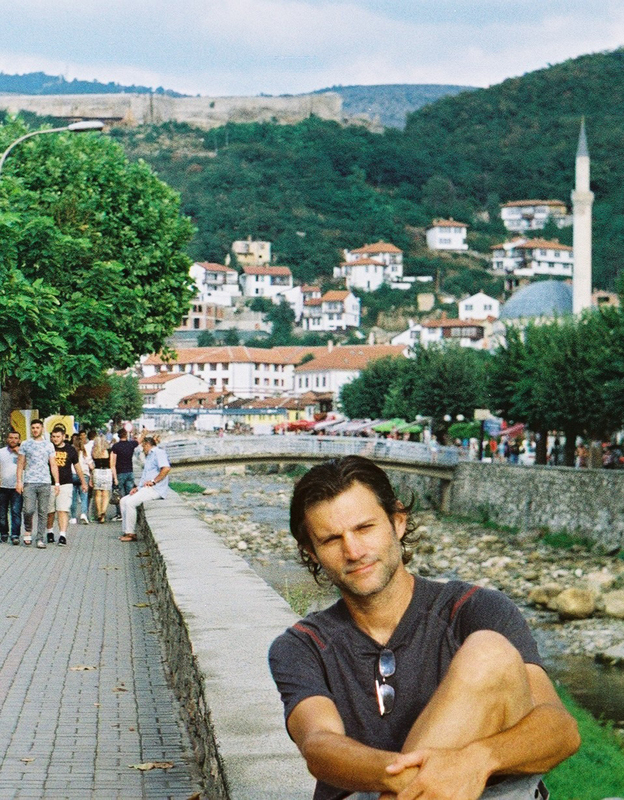 I spent a lot of that year going to festivals to study and prepare to cut my first feature doc. I’d been to school for documentary and I had the support of the university where I teach production. I was in a very analytical, diagnostic mode, trying to understand filmmakers’ choices and how each film worked with an audience. I’m accustomed to understanding a film in terms of structure and methodology on the first viewing. Marwencol, the story of Mark Hogancamp seeking recovery from a brutal attack through creating a miniature World War II town in his back yard, had cast a spell on me. At least in that first viewing, I had no idea how it worked—and that drove me crazy. As soon as it was available on home video, I watched it repeatedly to understand its structure and get a handle on its deftness. 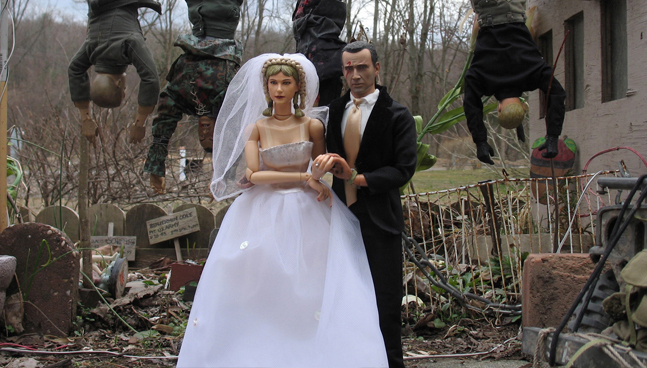 Marwencol is a film about many things: traumatic brain injury, coping, art and the human condition. That day, it reminded me of just how captivating a well-made doc can be. Catching myself on the edge of my chair was inspiring. It didn’t remind me of why I want to make movies; it reminded me why I like watching them. When I go to screenings of my film now, I look for that body language in the audience: the leaning forward, the open mouths. I especially like to see peoples’ hands touching their faces. I want to see that my film has reached them. It’s not an intellectual thing, but a physical-emotional one. The discussion, the questioning of facts, the unpacking of issues and meaning—those things will come later. Marwencol reminded me that a documentary can make you forget where you are for a moment and allow yourself to be present in the world of the film. A great documentary doesn’t just explain an issue or even tell a story; it transports us. I suppose that is the appeal of most movies—to live in a different world for a couple hours. Too often, however, this power is employed solely for escapism. Just as a great documentary can transport us, it can also transform us. Marwencol seems to be saying that we all create models of the world, at least in our own minds. At the beginning of the film, Mark’s model world is private. During the course of the film, he shares it and in doing so is transformed. Like Mark Hogancamp’s miniature world, a great documentary is not just a way out, but also a way through.